SemIsrael Expo 2018 is the #1 Professional Semiconductor Event in Israel. 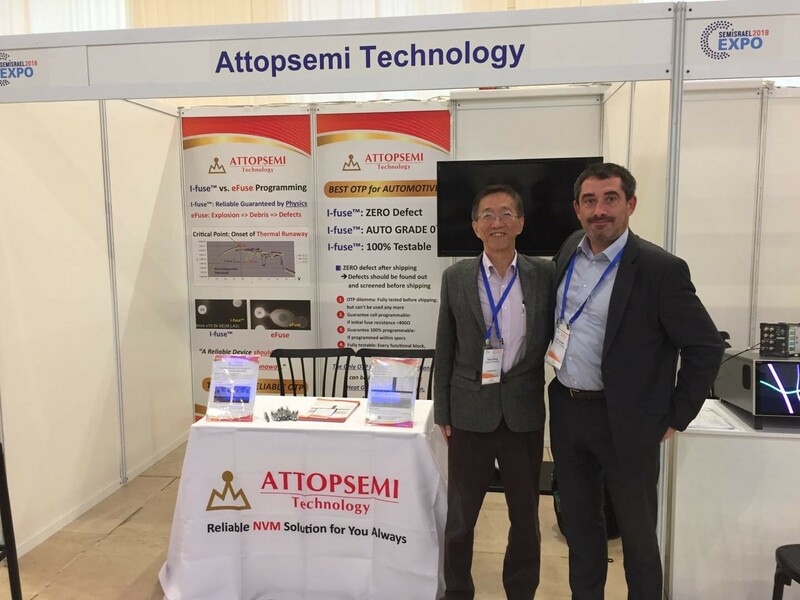 The event brings together hundreds of Israeli semiconductor professionals from all fields and aspects of the semiconductor industry. The Expo will host some 1,000 semiconductor professionals from all the Israeli semiconductor community; local fabless & startups, local R&D offices of multinationals and IDMs, foundries, design houses, labs and universities. 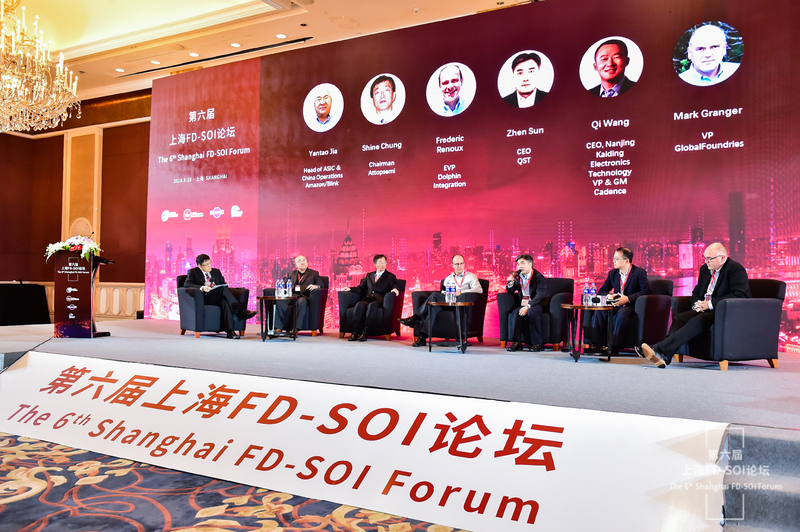 The 6th Shanghai FD-SOI Forum focused on FD-SOI applications, products, in particular AIoT and automotive electronics. There are keynote speeches by executives from Samsung and GLOBALFOUNDRIES. The theme of this year’s Forum is Deployment of FD-SOI, for which there are two sessions: AIoT using FD-SOI and automotive electronics using FD-SOI. 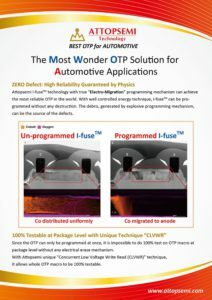 Fraunhofer IIS Joins GLOBALFOUNDRIES FDXcelerator Program to Enable Dynamic Biasing IPs - Erlangen, Germany - April 25, 2017 -- The Fraunhofer Institute for Integrated Circuits IIS, a leading applied research and development center for ASIC, system-on-chip (SoC), and IP, today announced that it will offer dynamic biasing IPs for advanced SoC designs in GLOBALFOUNDRIES’ 22FDX® technology. New Advanced NV Memory IP for FDSOI – Attopsemi Joins GF’s FDXcelerator Program - 29 MARCH 2017--There’s a new memory IP specialist on board for the FDSOI ecosystem. 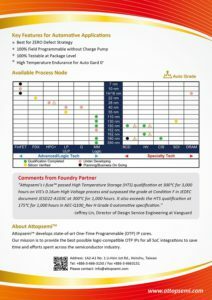 Attopsemi Technology has joined GlobalFoundries’ FDXcelerator™ Partner Program (read the press release here). 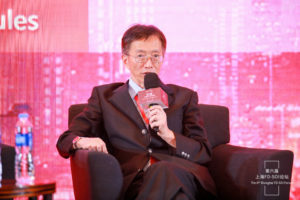 Vanguard International Signs OTP IP License Agreement with Attopsemi Technology - Hsinchu, Taiwan - March 31 , 2015 - , Vanguard International Semiconductor Corporation, a leading specialty IC foundry, announced today that it recently signed One-Time Programmable (OTP) IP license agreement with Attopsemi Technology Co., LTD, a fuse-based OTP IP provider across all CMOS processes from 0.5um to 0.11um, including mixed signal, high voltage and BCD processes. 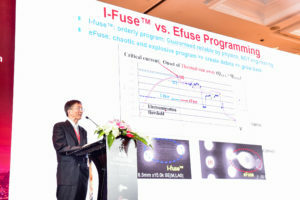 I-fuse OTP - The OTP of Choice - I-fuse™ technologies achieve 100x reliability, 1/100 cell size, and 1/10 program current of the ubiquitous e-fuse, by (a) using junction diode, instead of MOS as a program selector in an OTP cell, (b) setting program current below a catastrophic breaking point, and (c) using small cell to increase program efficiency to reduce program current. As a result, our I-fuse™ can guarantee 0% program defect and can have less than 0.01ppm pre-program defect. 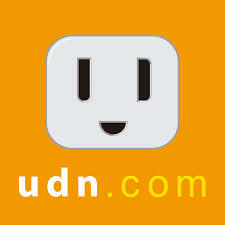 Our I-fuse™ also passed data retention at 300oC for 1,000 hours. 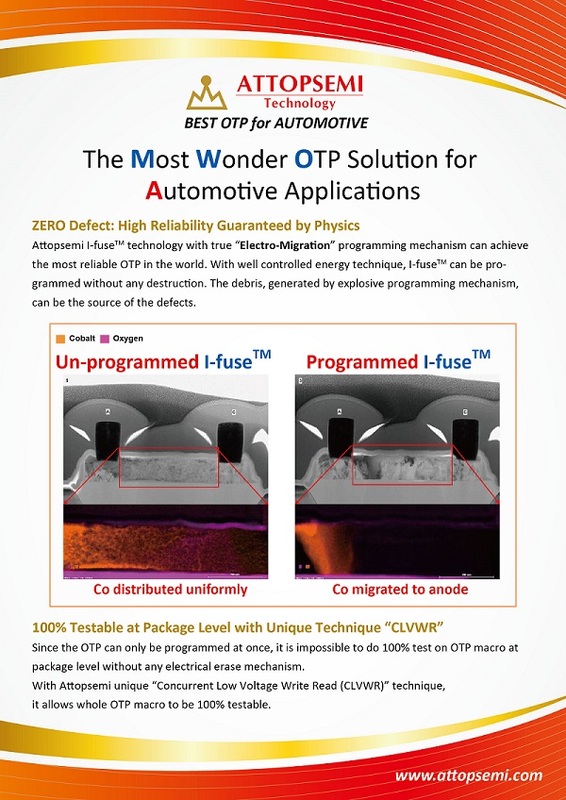 Our OTP can be programmed in low and standard voltages and can be available and scalable from 0.5µm to 28/20/16nm CMOS.